Two-time Le Mans winner and three time Pikes Peak winner Romain Dumas has been confirmed for the 2018 running of the International Hill Climb in June. In the event, the Frenchman will race a fully electric Volkswagen, over 30 years since the German brand last entered the ‘Race to the Clouds’, with the aim to set the record for an electric car on the track. 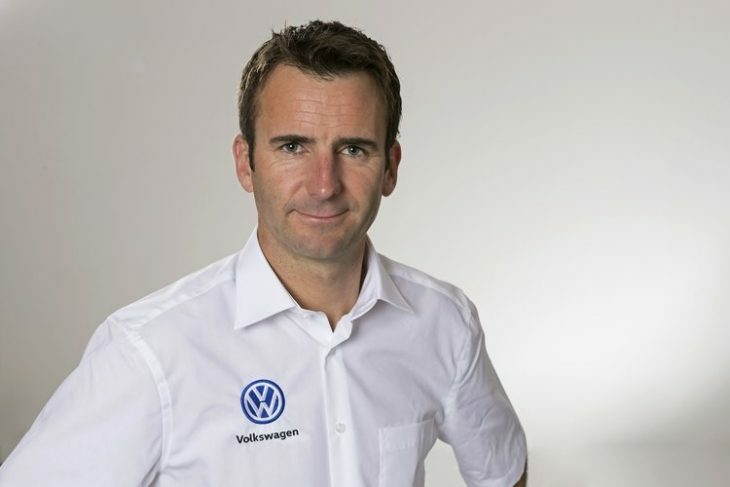 Volkswagen Motorsport Director Sven Smeets says that breaking the record will be a real challenge for the manufacturer. “This (event) allows us to demonstrate the efficiency of Volkswagen’s future battery and drive train technology in a competitive environment. An additional challenge lies in the fact that the race track on Pikes Peak is a normal road, where both the weather and road conditions are more frequently subject to change,” says Smeets. “There is one big advantage of having an electric car in the Pikes Peak International Hill Climb: the power remains constant over the entire 20-kilometre route. By contrast, vehicles fitted with combustion engines lose a significant amount of power in the thin mountain air. I had to live with that in my previous appearances here. I am really looking forward to being able to drive from the start at 2,862 metres to the finishing line at full power for the first time,” says Dumas, taking up the thread. Entering the Pikes Peak International Hill Climb 2018 is a significant step for Volkswagen on the way to becoming a leading manufacturer of production cars featuring electric technology. The Volkswagen brand will be offering more than 20 all-electric models by 2025.